The Ukrainian Foreign Minister Pavel Klimkin on the air of the NV Ukrainian radio station on September 23 said that Transcarpathia region was a high-risk region in terms of using hybrid methods. “I think that Transcarpathia is a very risky region in terms of using hybrid methods. We must invest in this; otherwise, we will have a situation when the cost for us will continue to increase,” Klimkin said. The Ukrainian Foreign Minister called for “a new logic of interaction with national minorities.” He added that this problem affects not only Hungarian communities in Transcarpathia, but other national minorities as well. As usually, Klimkin connected these problems with Russia. “There are other regions with national minorities, like Romanian or Bulgarian. We understand very well that Russia is working among the Romanian and Bulgarian minorities. Russia can and will improve its use of hybrid methods. A consistent and clear policy towards all these regions is required,” Klimkin said. The already strained relations between Ukraine and Hungary further escalated after video footage was circulated on September 19, where Hungarian passports were handed out in mass followed by oath of loyalty to Hungary in the town of Beregovo, Transcarpathia region. Ukrainian Foreign Ministry’s loud statements about possible expulsion of the Hungarian consul have remained only statements. Ukraine’s western neighbours are indeed actively working among the population of the regions adjacent to their territory. 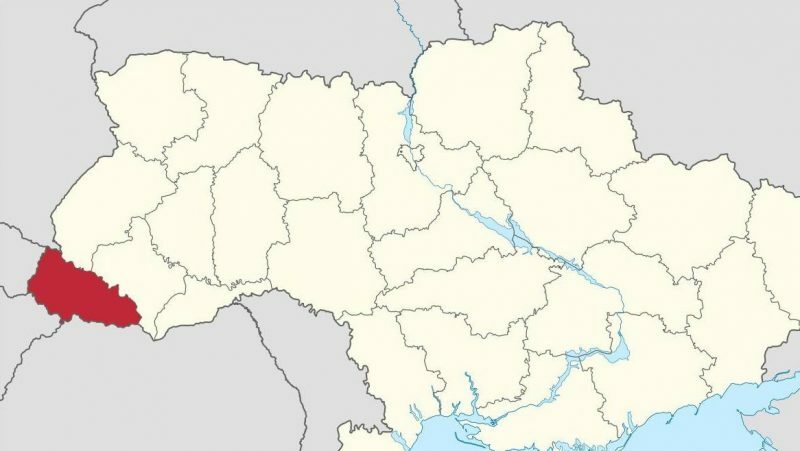 Hungary or another country is unlikely to go as far as to annex any part of Ukraine, but they can leverage the loyalty of the local population to influence Ukrainian policy both at the regional and the national levels. Also, the inflow of citizens from the adjacent Ukrainian regions will solve the problem of migration of the working-age population to wealthier EU countries. The fact that Klimkin and other Ukrainian officials are looking for intrigues by the Kremlin instead of adequately responding to actual threats from the West suggests that Kiev apparently has no intention of resolving this problem. This entry was posted in News from Ukraine and tagged Abroad: The Real World, Transcarpathia, Ukraine. Bookmark the permalink.